HM Properties is an award-winning, full-service residential real estate company serving the Charlotte region including upstate South Carolina. We also have an in-house relocation department that manages individual and corporate moves. Through our partnership with Leverage Global Partners, an international network of prestigious independent real estate companies, we can assist you with your real estate needs anywhere in the world. 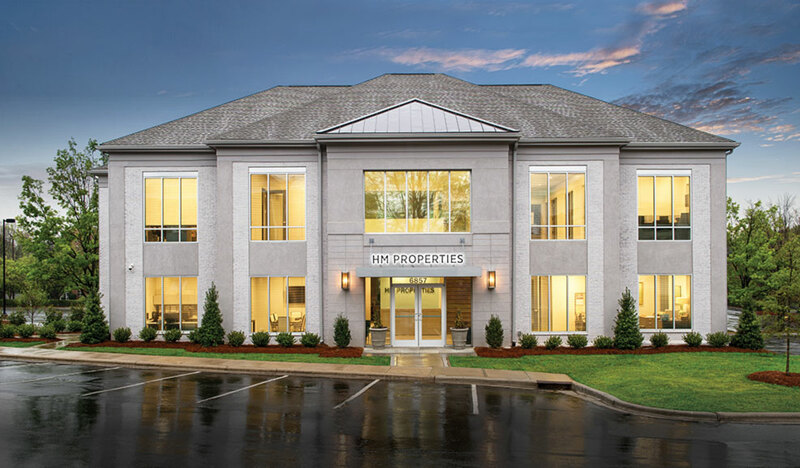 Founded in 2006, as an independent boutique real estate agency, HM Properties quickly grew to be a market leader in the Charlotte metro area. Our main office is centrally located in the SouthPark area and we have over 85 exceptional brokers and 9 employees including our in-house relocation and marketing departments. In July 2018, we opened our second office which is located in the new Waverly development off Providence Road near I-485 in Charlotte. If you are considering a move and want an estimate of your home's value, we will provide you with a tailored Market Analysis and personalized advice so you can make an informed decision. This report will be based on current market conditions and include a comparison of your home to others in your neighborhood or area that are comparable in terms of square footage, number of bedrooms and baths, condition of the home, lot size, location to amenities, and other factors including recent sales and pricing of nearby current homes for sale. After submitting the information, we will contact you about the value of your home in today's real estate market. We assist individuals and families moving within the Charlotte region as well as those transferring to this area or moving to another city. If you are leaving our area, a member of our team will assess your needs and match you up with an agent who specializes in the city you are relocating through our extensive network of partner agencies throughout the country. If you are moving within or to the Charlotte region, we will match you with an agent who specializes in the town or community in which you are interested in living. If you are uncertain where you want to live, we will provide a complete overview of the area and make recommendations based on your criteria and lifestyle needs.